This article will discuss the various rules a taxpayer must follow in order to take a deduction for student loan interest payments on their tax return. We will discuss what constitutes a student loan for tax purposes, when the loan must occur, what expenses the loan can be used to pay for, as well as any income phase outs, which may reduce or prevent you from taking a deduction on an eligible student loan. What is Student Loan Interest: Student Loan interest is interest you paid for during the tax year on a "qualified student loan." Student loan interest includes the one-time loan origination fee, but only if the fee was issued for the use of money rather than for property or service which may have been offered or provided, such as processing or commitment fees. This is important to note because when you start paying back your student loans you should receive a Form 1098-E, which should detail the amount of student loan interest you paid in the taxable year. 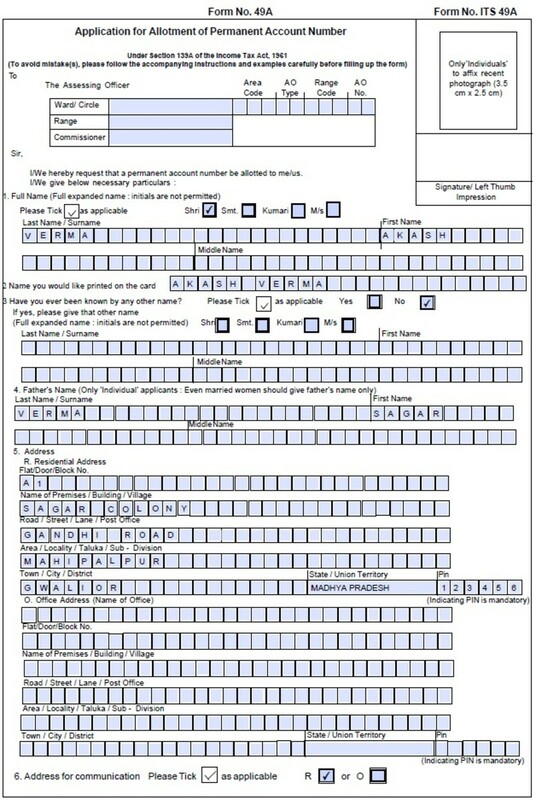 On this form there is a “box 2” which may or may not have a check indicating whether any of the interest amount listed includes origination fees. If you know that you paid origination fees, and that box 2 is checked stating that the lender is NOT tracking origination fees as part of your interest payment, then the taxpayer must track that on their own. Additionally, for many students while you are in school you are accumulating interest on your loan which you are not currently paying. Instead the lender is capitalizing the interest, or adding it to your total balance for when you need to pay it later. When you pay back your loans, many lenders may not track any capitalized interest. You should track this, as payments made to a student loan lender have an ordering rule. Any payments on a student loan are first considered to pay back any penalties/late fees, then interest and then principal. Therefore, it is possible for a taxpayer to actually pay more student loan interest than what is listed on their Form 1098-E, if they have capitalized interest or origination fees. What is a qualified student loan: A qualified student loan is a loan which was solely taken out to pay for “qualified educational expenses” that were for you, your spouse, or a person who was your dependent when you took out he loan. The qualified educational expenses must be paid within a "reasonable period of time" either before or after the loan is taken; and the education must be provided during an academic period for an eligible student. The loan used to pay for the educational expenses, cannot come from a related person or a qualified employer plan. 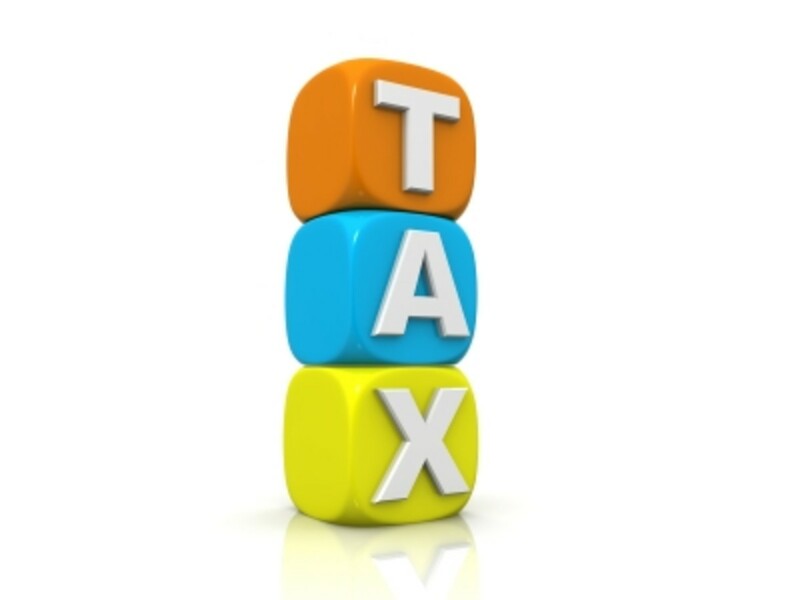 Additionally, you cannot take a double benefit on the interest deduction. For instance, if you use a home equity loan to pay for qualified educational expenses you cannot take a mortgage deduction and then another deduction for student loan interest. The rule is you cannot take a student loan interest deduction on loan interest, which is allowable under another provision of the tax law. Reasonable Period of Time: Loans used to pay for qualified educational expenses, which come from student loan proceeds that are part of a federal post-secondary education loan program are always considered loans received in a reasonable period of time. If loans do not come from a federal post-secondary education program, then loans, which meet both of the following criteria, will be deemed to be within a reasonable period of time. First, the loan must relate to a specific academic period. Second, the loan disbursement must be within a period 90 days prior to the beginning of an academic period and 90 days after the academic period ends. Qualified Educational Expenses: For most tax benefits for qualified educational benefits one is not allowed to include amounts spent on room and board. However, for purposes of the student loan interest deduction the loan used for qualified educational expenses to attend an "eligible education institution" can include costs of room and board. However, the amount spent on room and board only qualifies up to the point of the allowance for room and board, as determined by the eligible educational institution. The expenses for the education expense must be included in the cost of attendance (for financial aid purposes) for a particular academic period. If the amount exceeds this amount, then the greater amount may only be included in the loan principal for which the interest deduction is taken if the student is living in housing owned or operated by the eligible educational institution. Other eligible educational expenses to attend an eligible educational institution include tuition and fees; books, supplies and equipment; and other necessary expenses, which can include transportation to and from the university. Eligible Educational Institution: An eligible educational institution is a college, university, vocational school, etc which is eligible to participate in a student aid program managed by the U.S. Department of Education. Additionally, an eligible educational institution also includes internship and residency programs leading to a degree or certificate from a higher education institution, hospital, or health care facility offering postgraduate training. If an institution subsequently no longer meets the criteria of an eligible educational institution, you will still be able to deduct the interest on the student loan if the institution was eligible institution at the time the loan. Do you have Student Loan Interest? When can you not take the student loan interest deduction? : For the most part if you meet the following requirements you can take the student loan interest deduction. Someone else is not claiming an exemption for you on his or her return. You are “legally” required to pay interest on the student loan. You actually paid the interest. 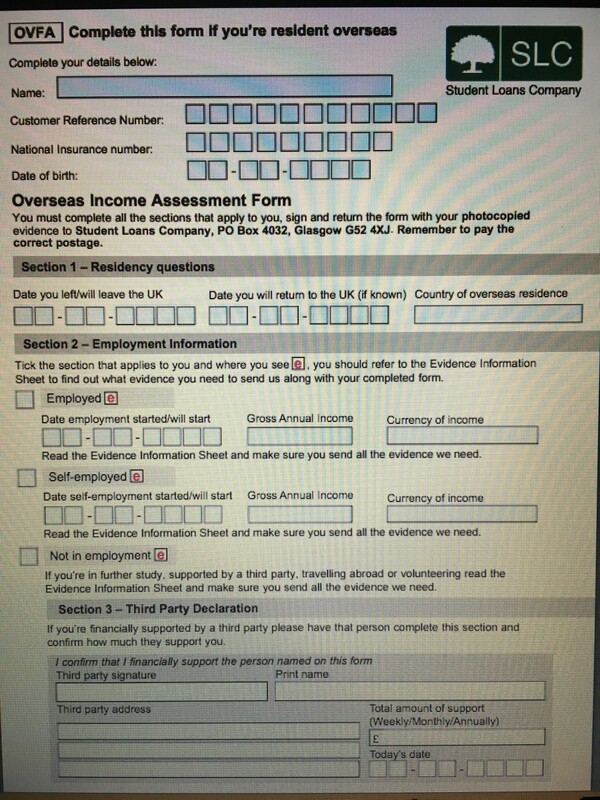 Additionally, you must meet certain income phase-out guidelines. 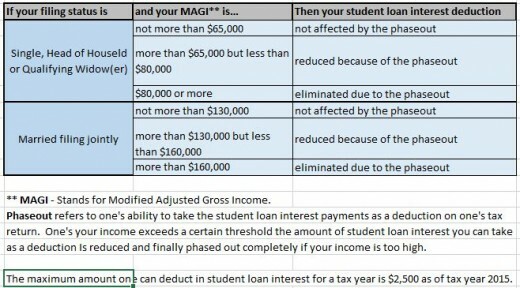 Please see the “Student Loan Interest Deduction Chart” for the 2015 tax year to see the income levels where one may take the student loan deduction; as well as at what levels one’s ability to take the deductions will be reduced or completely phased out. Is the cost of a quality education getting to be too much? Warnings about Student Loans: Please note that while student loans are very helpful in helping an individual pay for college expenses, people should fully understand what they are signing up for. 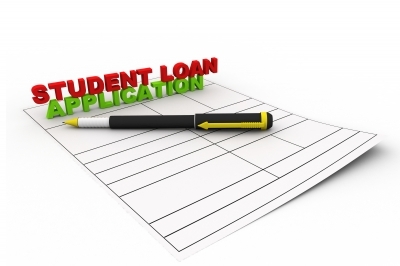 Student Loans are debt obligations which are expected to be paid back. They are loans which are extremely hard to get cancelled or removed via bankruptcy. Additionally, if you co-sign a student loan to help a family member or friend you are "equally" liable for the ENTIRE amount of the student loan. Student loan companies will come after the co-signor if they feel the student cannot pay their debt. Other things to worry about concern terms of consolidated loans. Many companies will offer you what appears like great terms on consolidating loans. However, make sure you ask questions and get things in writing prior to consolidating your loan. Many times the loan you have at a higher rate may be eligible for loan forgiveness if you work in certain fields, or may have more attractive forbearance options if you are strapped for cash. Also, if you get married you may not want to consolidate your loan with your spouse. This is because when you consolidate your loans you are now stating you are liable for the entire debt (yours and your spouse's). If one of you should pass away, you may not only lose their income but find yourself drowning in debt. Mortgage Interest Deductions: Mortgage Interest Deductions are "itemized deductions" which may help you lower your taxable income, and therefore your tax liability. 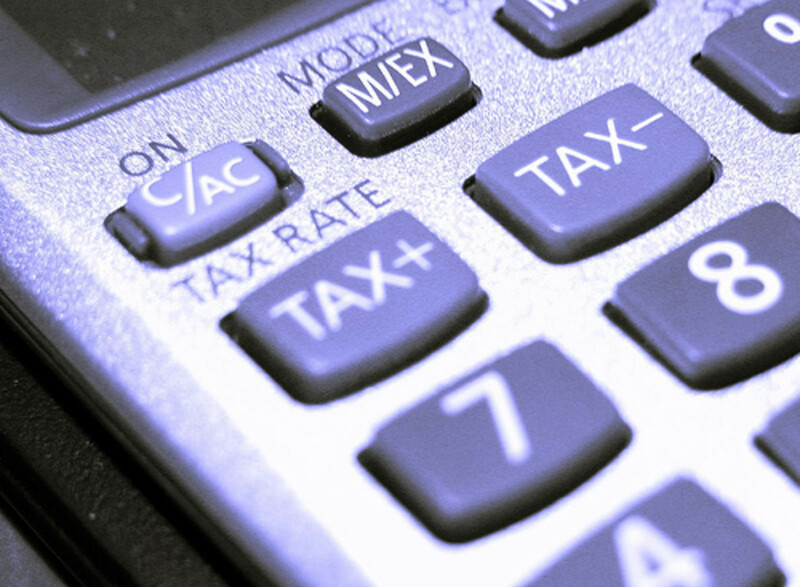 Mortgage Deductions are subject to several limitations. Gambling Loss Deductions: Gambling Loss Deductions are "itemized deductions" which may help you lower your taxable income, and therefore your tax liability. Gambling Losses may only be taken up to the amount of Gambling winnings. Contributions to a Traditional IRA: Contributions to a traditional IRA "may or may not" result in a deduction to gross income. One's filing status, modified adjusted gross income, earned income, and whether they are covered under a retirement plan at work can effect one's ability to take a deduction for a contribution to a traditional IRA. Roth IRA Contributions: Contributions to a Roth IRA do not result in tax deductible savings on one's tax return. However, Roth IRA investments have other great tax benefits later on in life, such as being able to possibly take distributions from the account (both contributions and income earnings) tax free "if" the recipient meets all of the requirements.